In this article you will learn the names and a breif discription of the 10 different Karate styles. Karate, now a worldwide martial art with an estimated 50 – 100 million practitioners, originates from Okinawa in Japan. While martial arts have been taught in Japan and Okinawa for centuries, karate itself has only exploded relatively recently. It didn’t in fact take the name, ‘Karate’ until fairly recently. 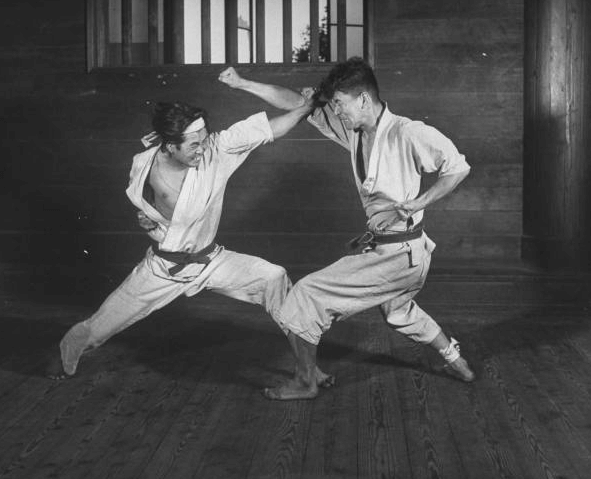 People tend to think of Shotokan Karate as being the foundation of modern karate, seeing as so many of the other schools sprang up from students of Shotokan, such as Goju-Ryu, Kyokushin and Wado-Ryu. Regardless of popularity there are said to be four pillars of Karate, from which the others can be derived. These are Shotokan, Goju-Ryu, Wado-Ryu and Shito-Ryu. Benefits of Yoga Alternative That May Change Your Perspective.